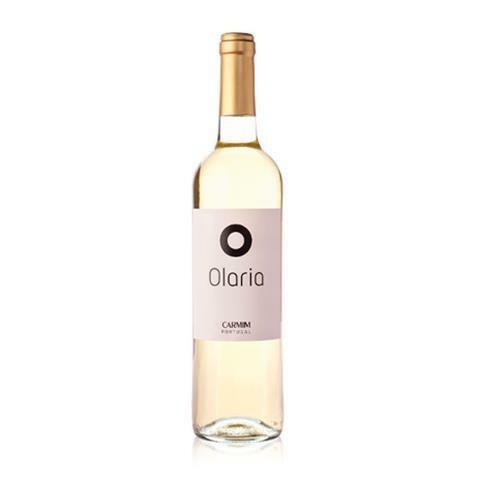 The Olaria Branco 2016 (£2.07) is a white wine from Alentejo produced by Carmim that contains rabo de ovelha and perrum of 2016 and has an alcohol content of 12%. Uvinum users reviewed this white wine with 4 of 5 points. 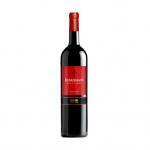 - Nose: Fresh aromas of tropical fruits. - Mouth: balanced and elegant. GRAPES: Antao Vaz, Syria, Rabo de Ovelha, Perrum. PAIRING: gazpacho, grilled fish or cooked seafood. Crystal clear wine, with a straw colour, a fresh and fruity, balanced in the palate. If you want to buy Olaria Branco 2016, at Uvinum you will find the best prices for Alentejo white wine. Buy it now at Uvinum, wherever you are via all your devices. We have a catalog of over 59.000 products for sale converting Uvinum this way into a leader in Europe with more than 38.000 clients who trust us.